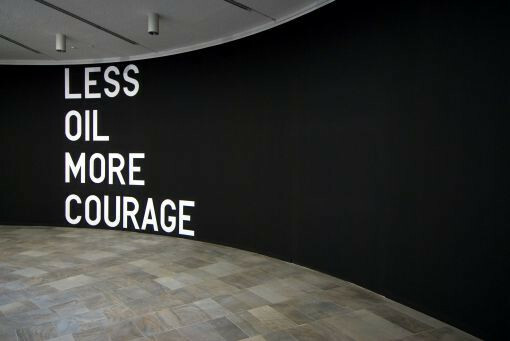 Running January 17-March 15 and April 4-June 21, 2009 at the Kunsthalle Fridericianum in Kassel, Germany is Rirkrit Tiravanija’s ‘Less Oil More Courage,’ a large wall painting comprised of those words. The phrase comes from an invitation that Tiravanija received to a posthumous exhibition of painter Peter Cain. The invitation featured a reproduction from Cain’s notebooks with the words ‘More courage less oil.’ What for Cain was a painter’s mantra is opened to many more possibilities of interpretation through Tiravanija’s grammatical reversal and recontextualizations. Tiravanija first used the phrase in the work ‘untitled 2003 (less oil more courage),’ a small painting, apparently the artist’s first painting, of that black text on a small white canvas. That work appeared in the 2003 Venice Biennale, and the phrase also appeared on tote bags that were given away at the biennale as part of ‘Utopia Station,’ which the artist helped curate. 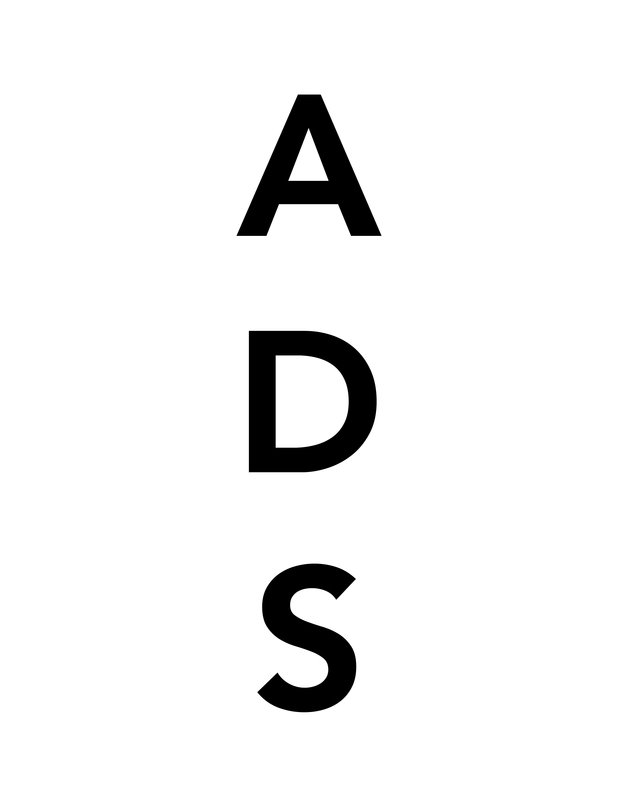 There, it could be interpreted as a comment on the ubiquitous biennial and all its spectacle and social entanglements. Hence, not straying far from Cain’s original dictum, more conviction in art and less material. Tiravanija continued to use the phrase throughout his work in similarly minimalist manifestations. 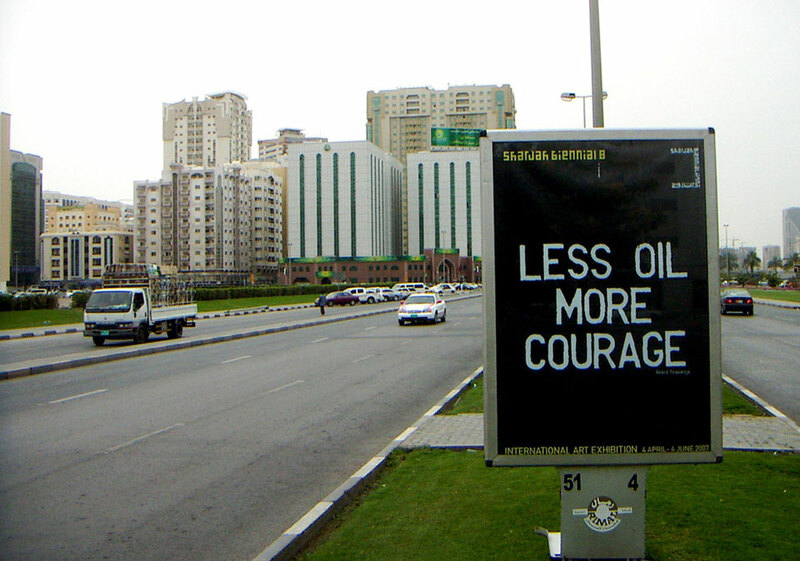 In 2007 at the Sharjah Biennial, ‘green’ themed in one of the United Arab Emirates whose economy is based mainly on oil exports, ‘Less Oil More Courage’ took on a distinctly political meaning, with the work appearing as road signs around the city. By Gary Nichols, Center for Information Dominance Public Affairs Navy Credentialing Opportunities On-Line (COOL) is one of several Navywide programs that helped launch the Navy into a lofty 17th place ranking in Training Magazine’s prestigious “Training Top 125″ list for 2010 during an awards ceremony Feb. 1 at the San Diego Convention Center. The “Training Top 125″ is an annual list, which honors corporations and organizations that offer outstanding employer-sponsored workforce training and development. “We get a significant number of newcomers that apply each year,” Training Magazine Editor-in-Chief Lorri Freifeld said, “but it’s unusual for an organization come in that high on the list.” That recognition helped the Navy join the ranks of prestigious, well-known and highly successful corporations that include Microsoft, Verizon, Best Buy, MasterCard, McDonald’s, Delta Airlines UPS and Home Depot. “The Navy had really great training programs,” Freifeld said. One of those programs is Navy COOL, which stood up at the Center for Information Dominance (CID) Corry Station in Pensacola, Fla., in 2006 and has become a widely sought-after program for both Sailors and civilians who are thinking of becoming Sailors. Navy COOL provides funding for Navy enlisted personnel to obtain civilian licenses and certifications that are closely aligned to Navy jobs or ratings. “Credentialing within the Dept of Navy is a relatively new concept but is paying huge dividends for our Sailors who have used the program,” said Navy COOL Program Supervisor Sam Kelley. “I am extremely proud of the outstanding work performed by our Navy COOL team,” CID Corry Station Commanding Officer Capt. Gary Edwards said. “They have done an absolutely great job of ensuring that each and every Sailor in the Navy can improve personally and professionally by having an opportunity to earn certifications.” Kelley said his team cross-linked every Navy specialty or rating with Department of Labor equivalent and ensured the Navy offered at least one civilian certification to each job within the Navy. The end result of the pursuit of a civilian certification is that the Sailor’s individual professional knowledge and skill-set usually increases due to the extra preparation time required for certification examinations and ongoing maintenance of that certification. “These additional skills may not necessarily be performed or taught in the Navy’s formal training pipeline,” Kelley said, “but are skills performed by the Sailors’ civilian counterparts. The real benefit to the Navy is having a Sailor with increased individual proficiency as a result of gaining and maintaining additional industry-recognized skills.” “We looked at a lot of factors both quantitatively and qualitatively,” Freifeld added. “The training the Navy conducts wasn’t just for fun or because it was nice to have. The training really helps the Navy strategically and it has demonstrable results.” For example, Navy COOL reports more than 2,800 Sailors have reenlisted, which have been directly attributed to them taking advantage of Navy COOL. According to Kelley, the return on investment or “cost avoidance,” since the Navy kept these Sailors instead of losing them to the civilian sector, to date has exceeded $280 million. Perhaps just as impressive is the high pass rate of 96 to 98 percent for voluntary licenses and certifications among Sailors, compared to the national average pass rate of 75 to 80 percent. This entry was posted on Sunday, March 8th, 2009 at 10:06 am	and is filed under Go See. You can follow any responses to this entry through the RSS 2.0 feed. You can leave a response, or trackback from your own site.